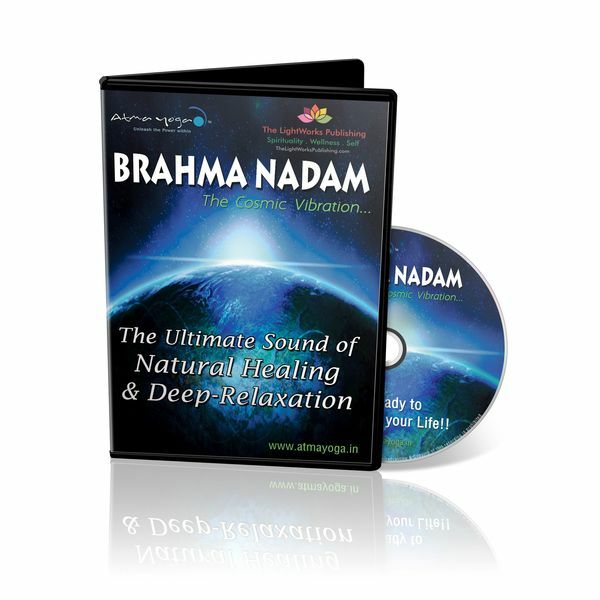 “Brahma Nadam”Is the most natural & primordial form of cosmic vibration which will trigger the Inner-consciousness above & beyond human ability, developed by Atmayogi Shri Aasaanji after meticulous research. This Healing sound is a therapeutic application of sound vibrations to the Body, Mind & Soul with the intention to bring more healing power to achieve a state of harmony and holistic health effortlessly. It is the Ultimate Healing Sound which is not only heard with the ears while listening, but also felt by every single cell in our body with positive effect. Combining the natural cosmic sound with sacred intention, focused on divine vibratory frequency rate; activates healing by synchronizing the brain waves to achieve profound state of relaxation and restoring the natural frequency for inevitable harmony with our mind,body & soul.